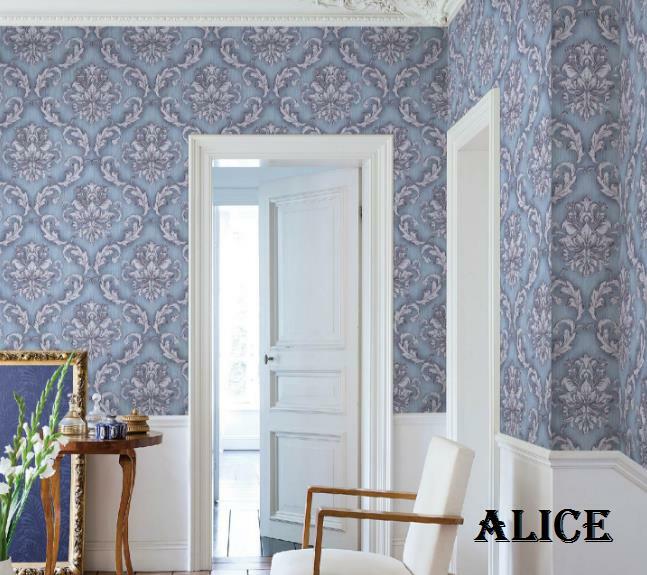 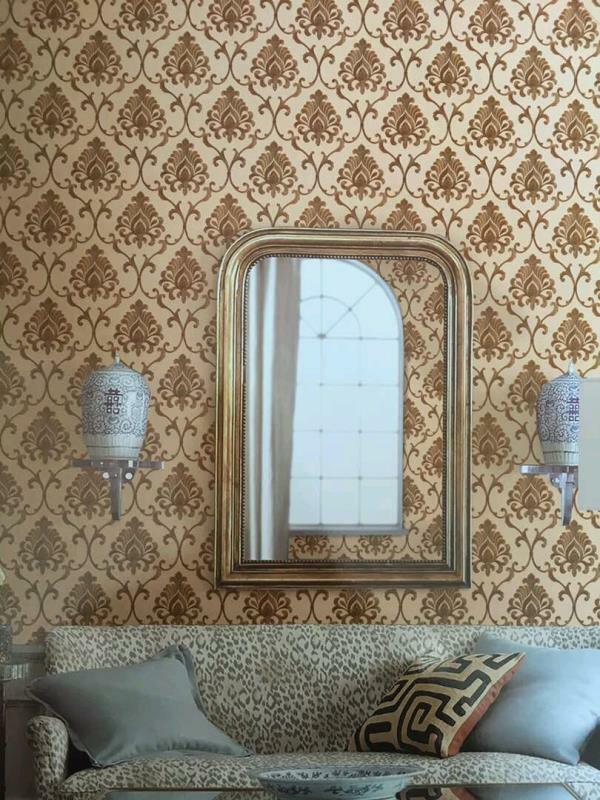 Musical Design in Imported Wallpaper. 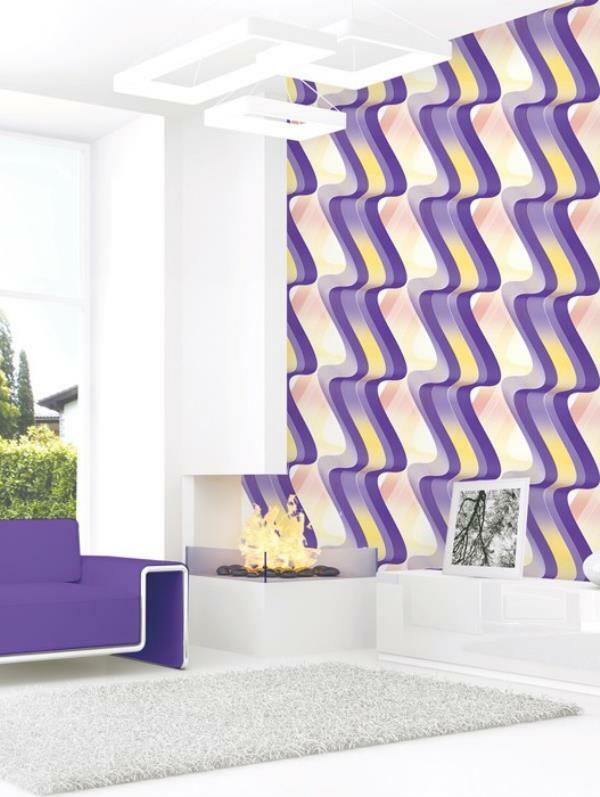 A musical design for your music theme based room. 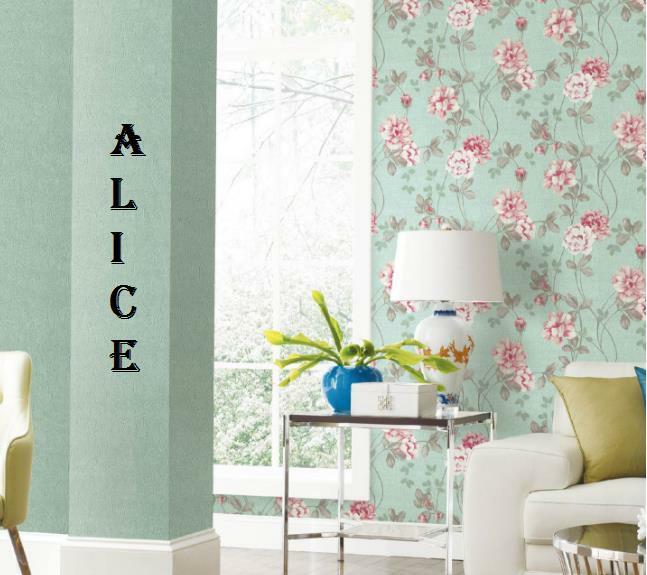 A Fragrance Wallpaper collection for your Kids room. 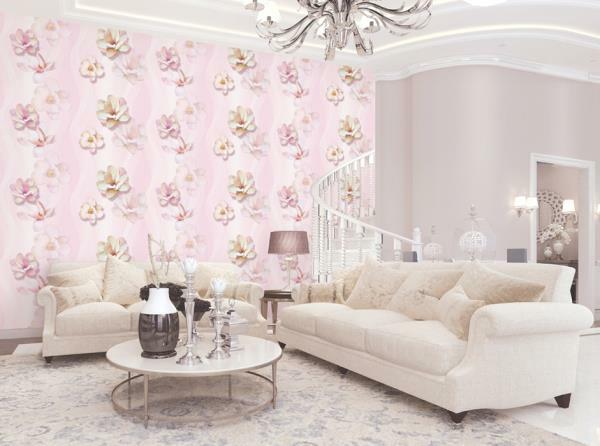 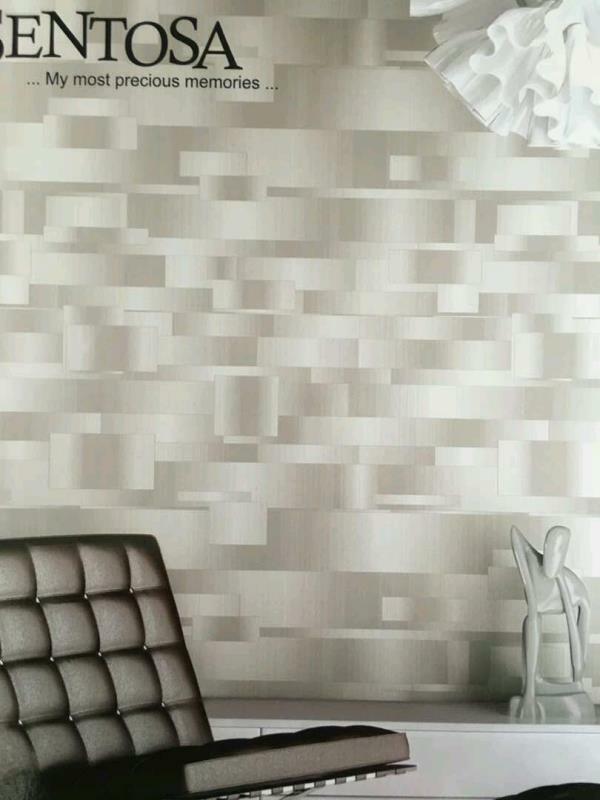 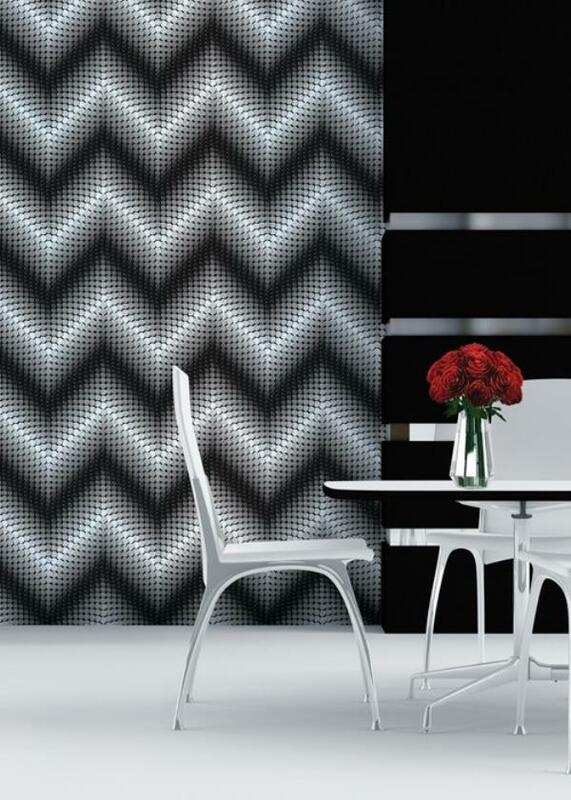 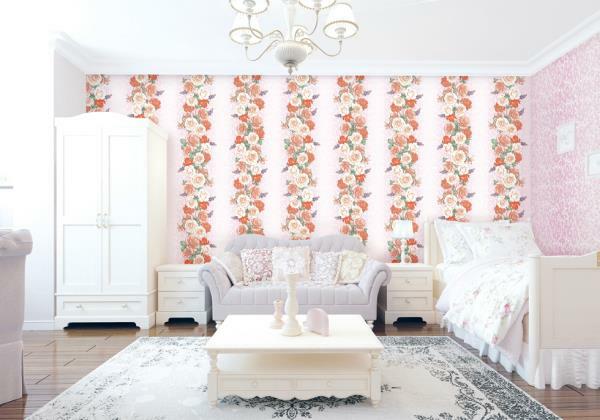 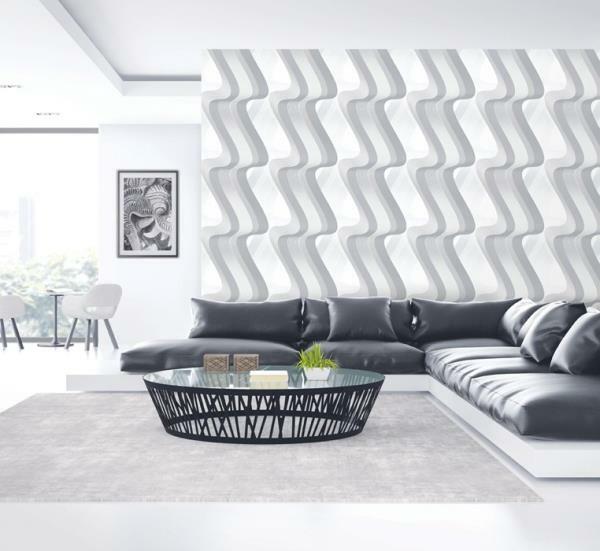 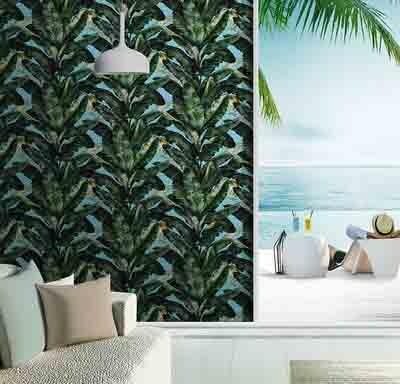 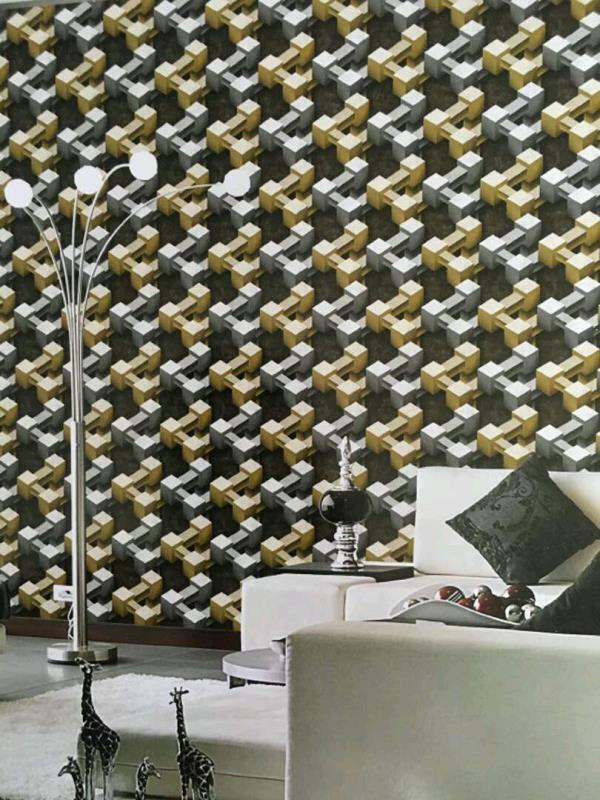 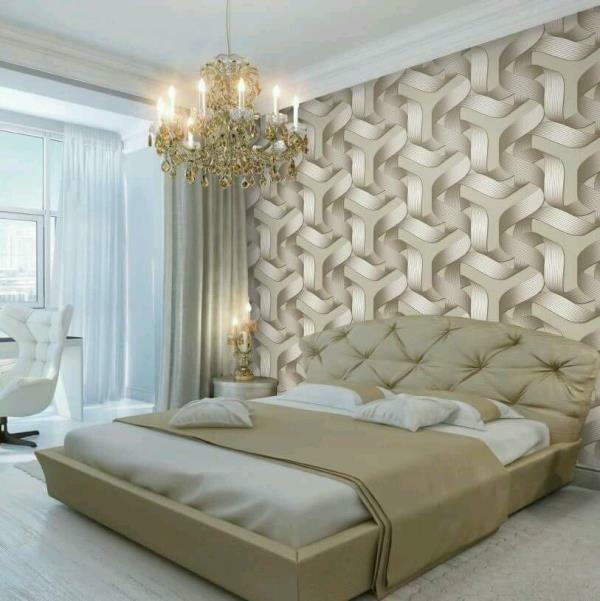 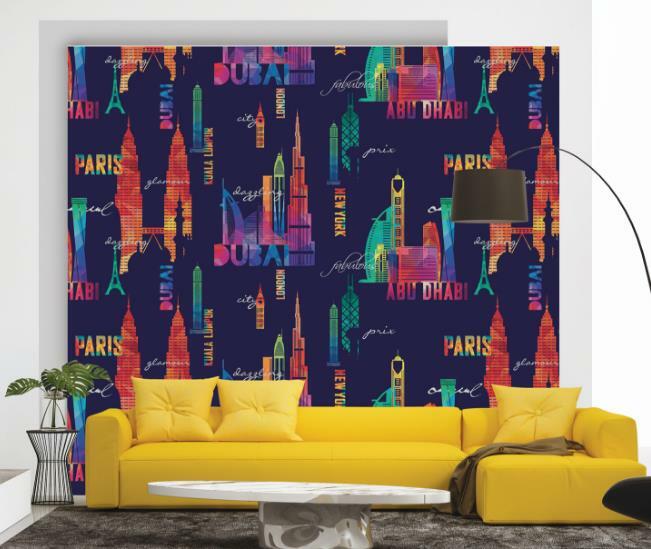 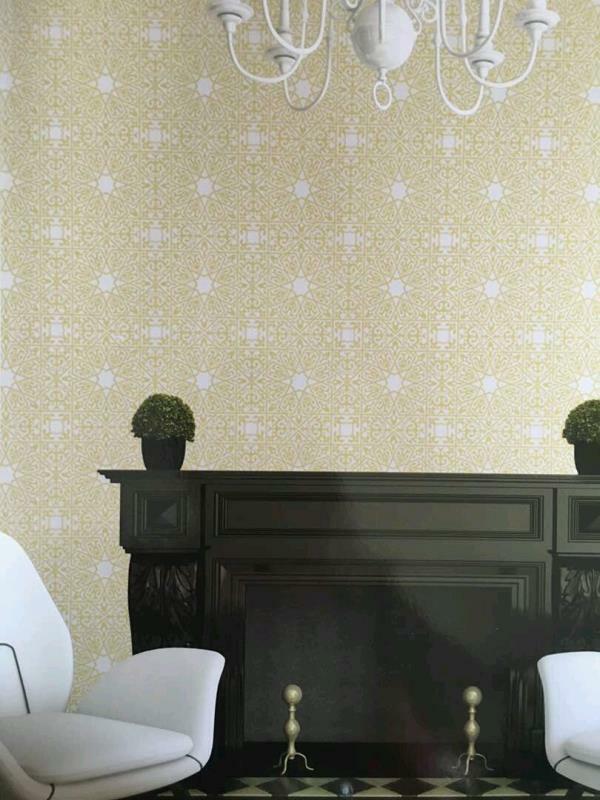 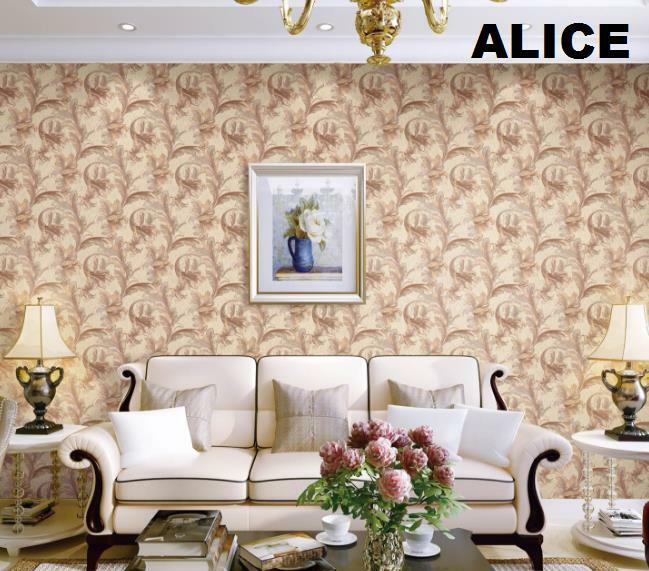 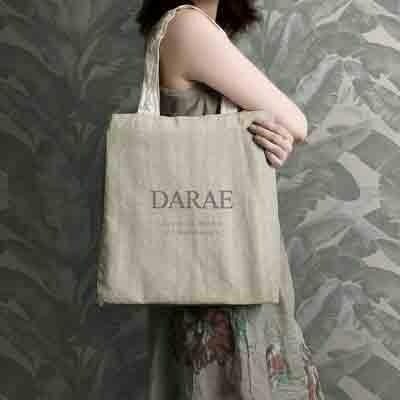 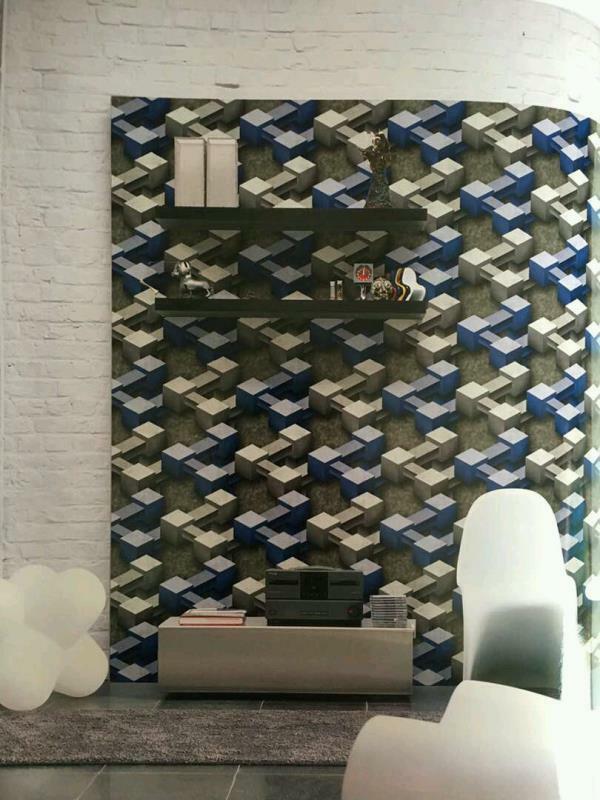 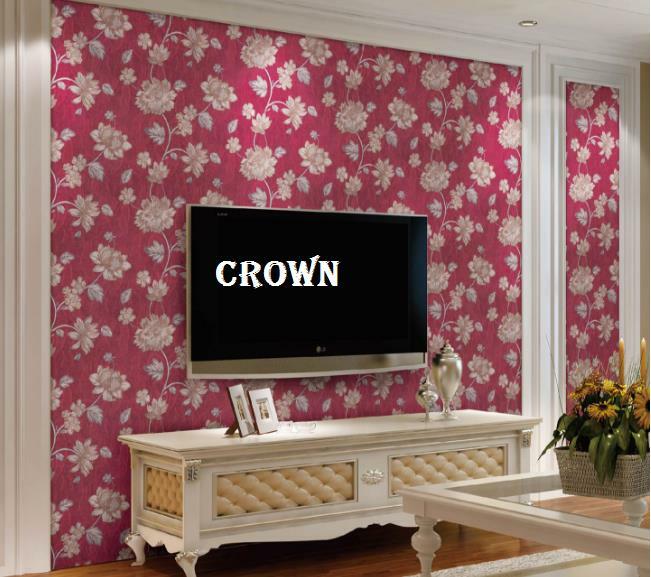 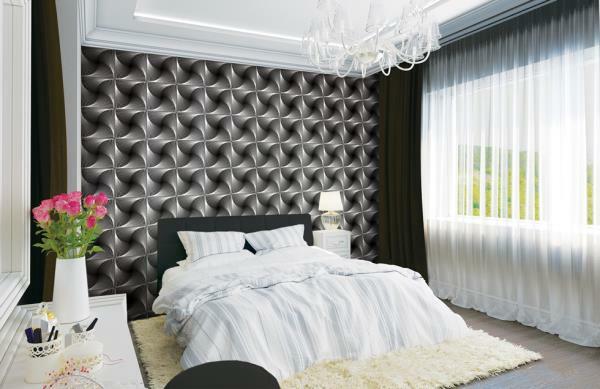 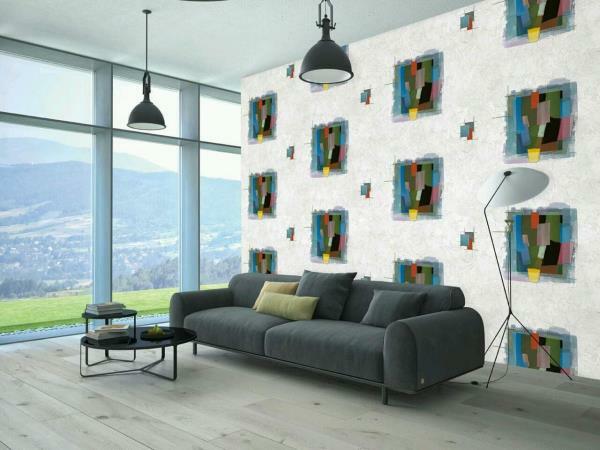 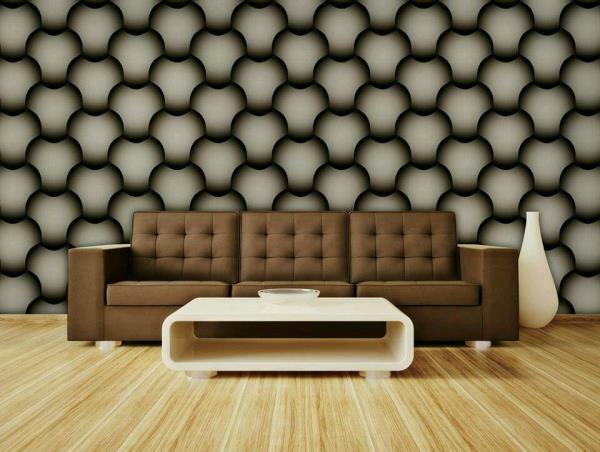 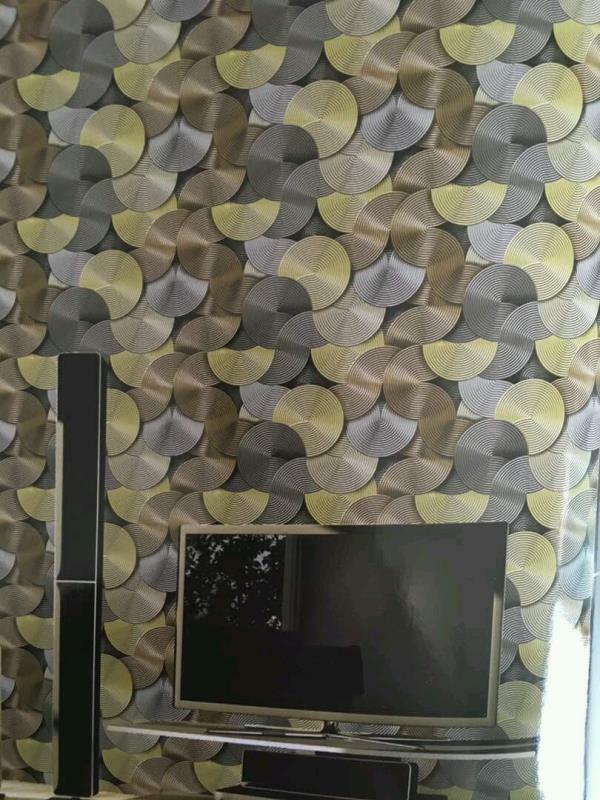 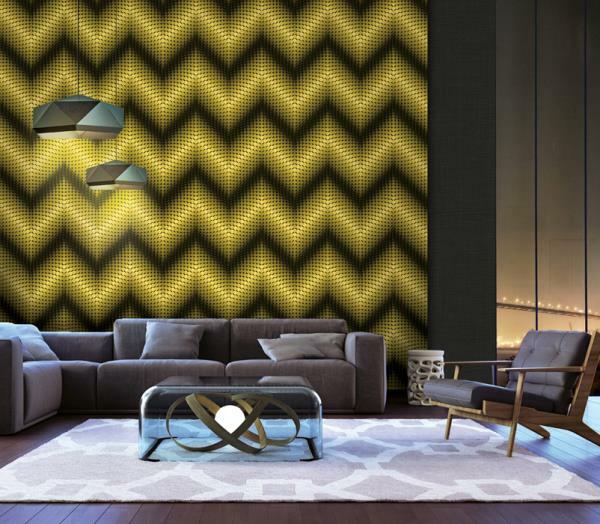 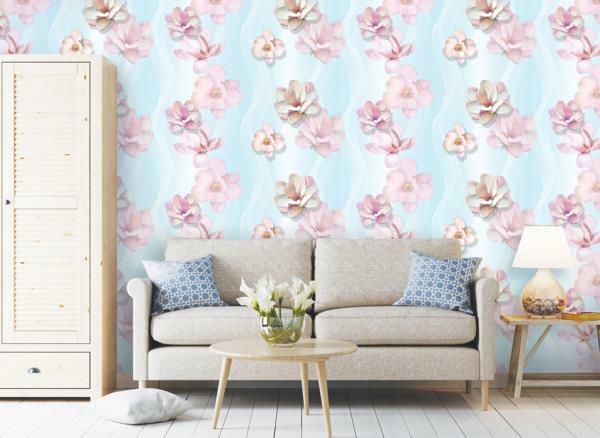 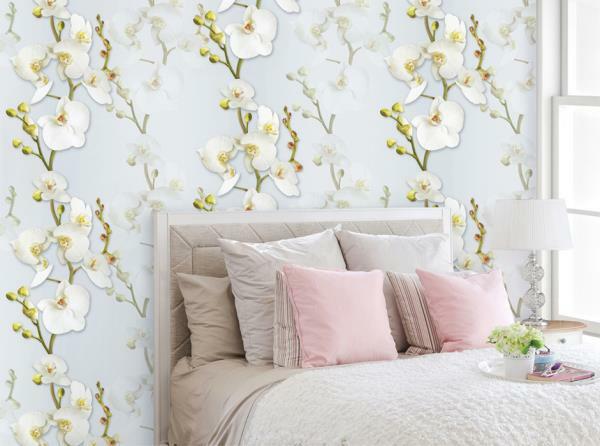 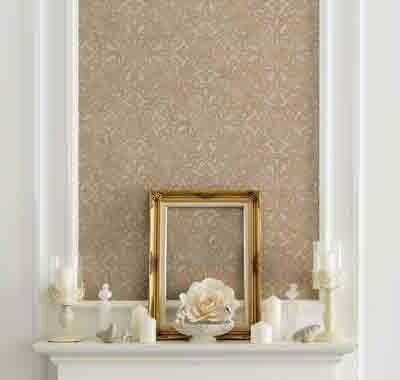 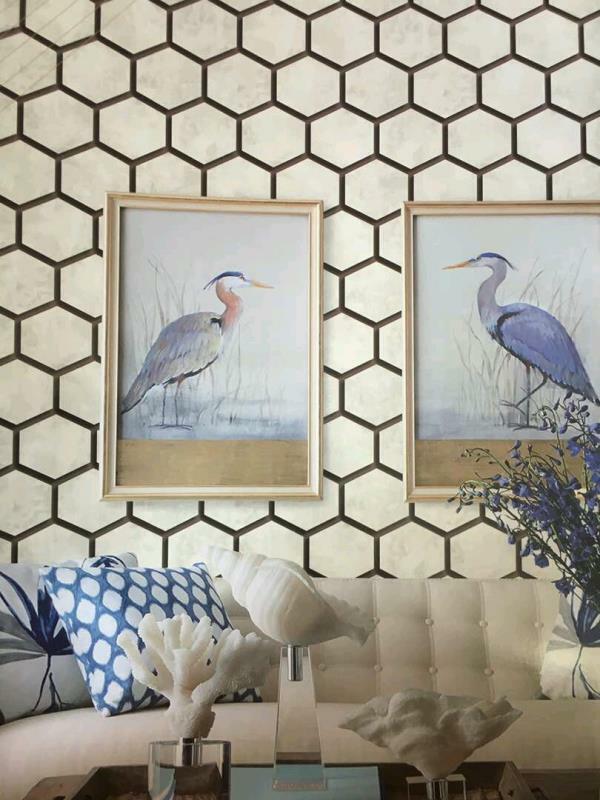 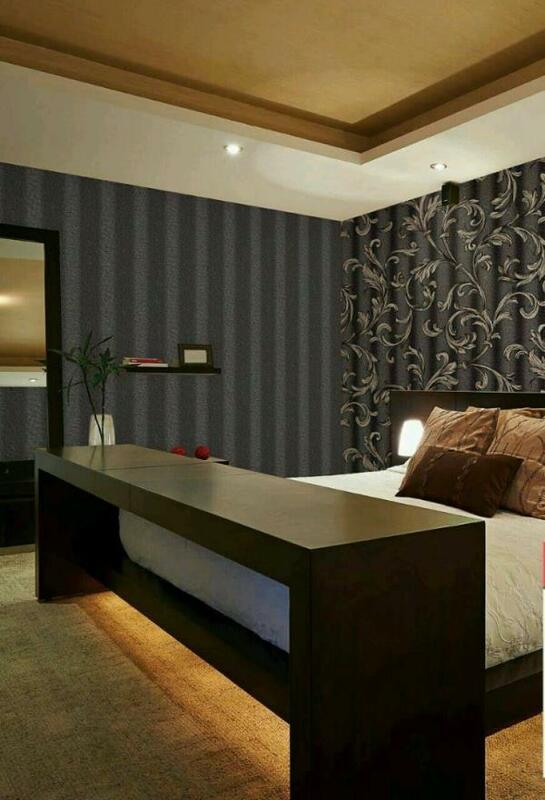 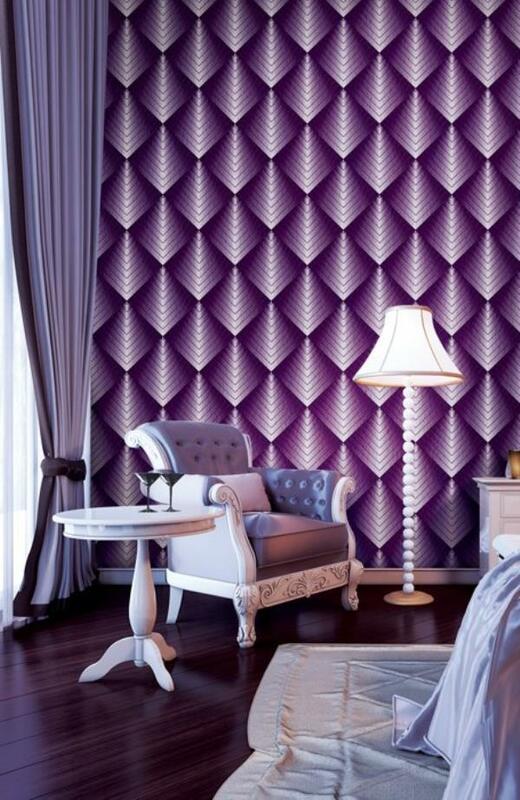 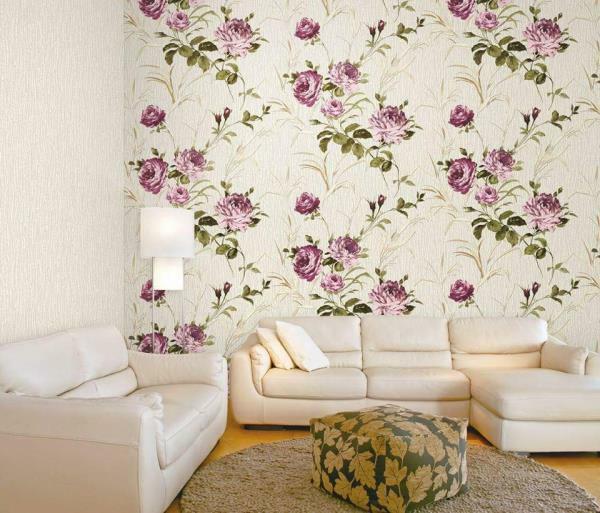 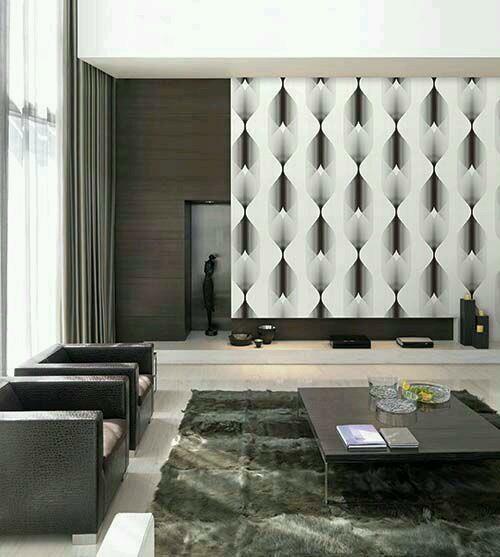 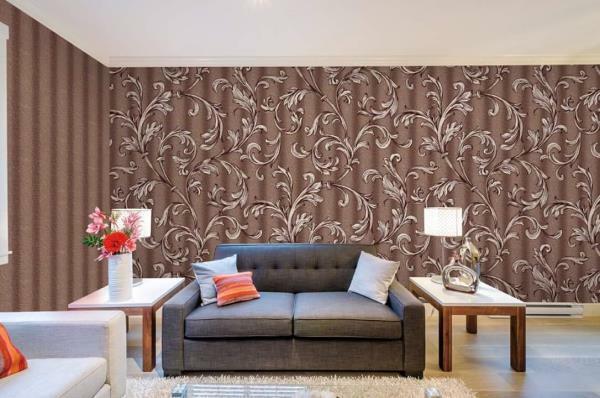 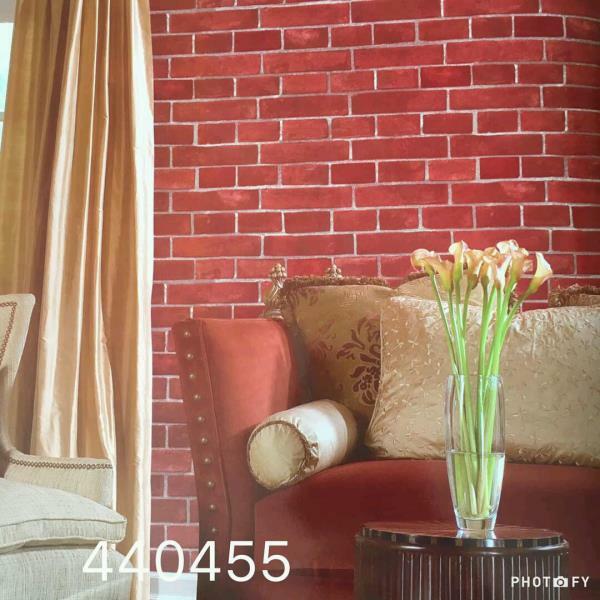 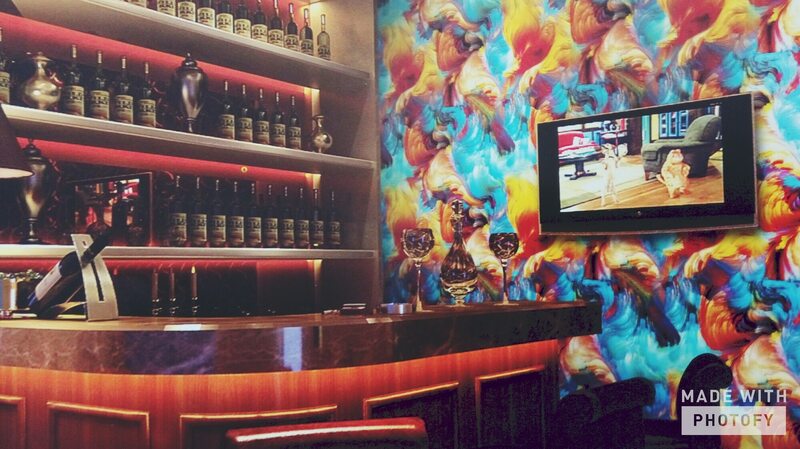 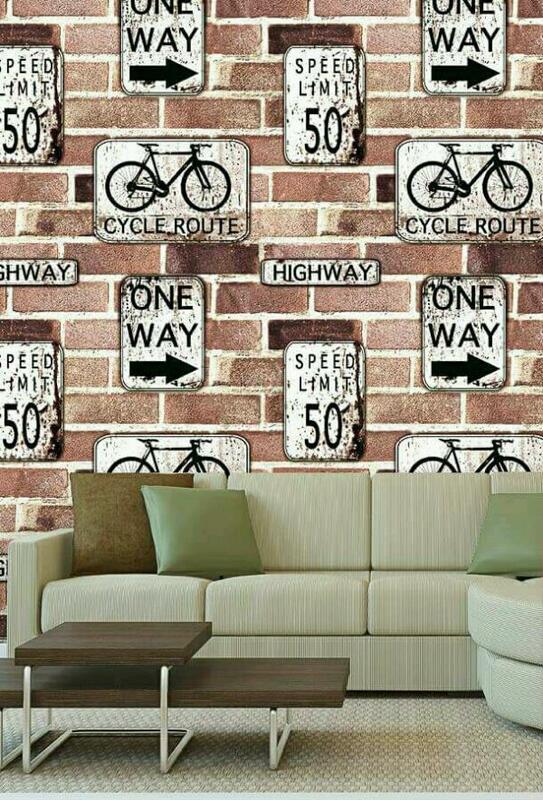 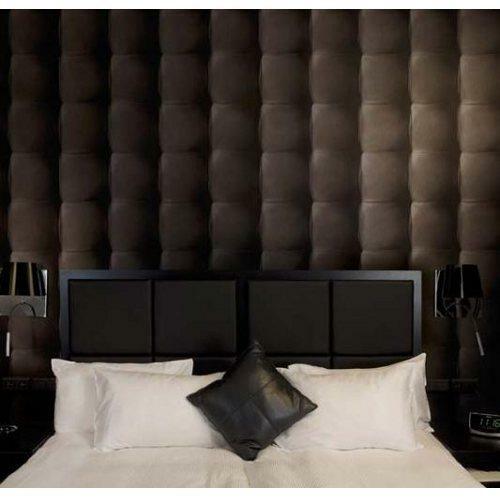 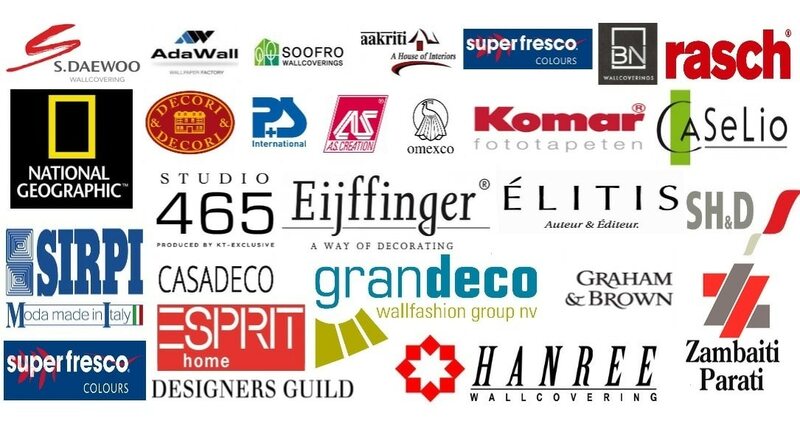 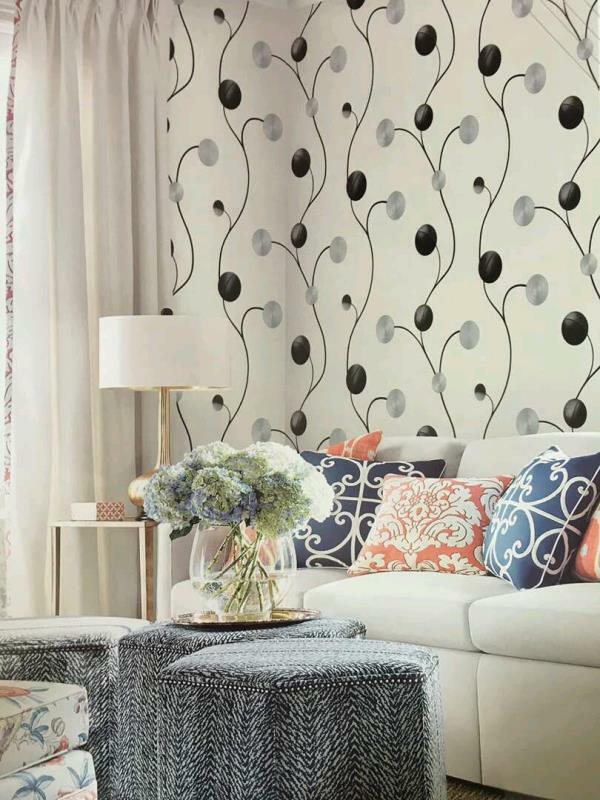 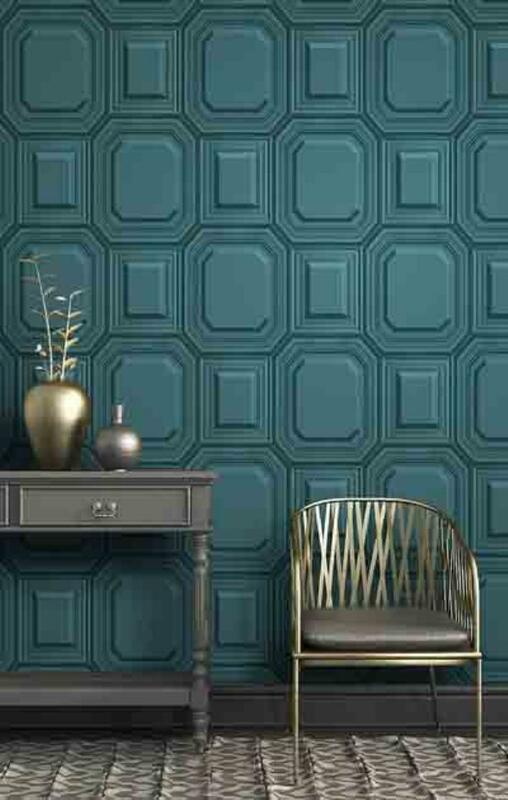 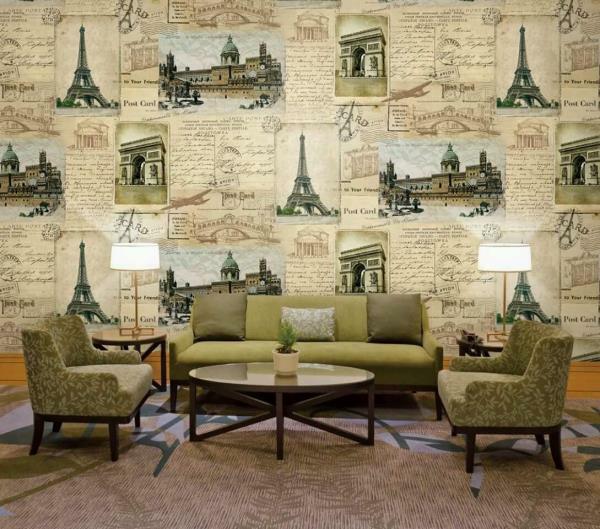 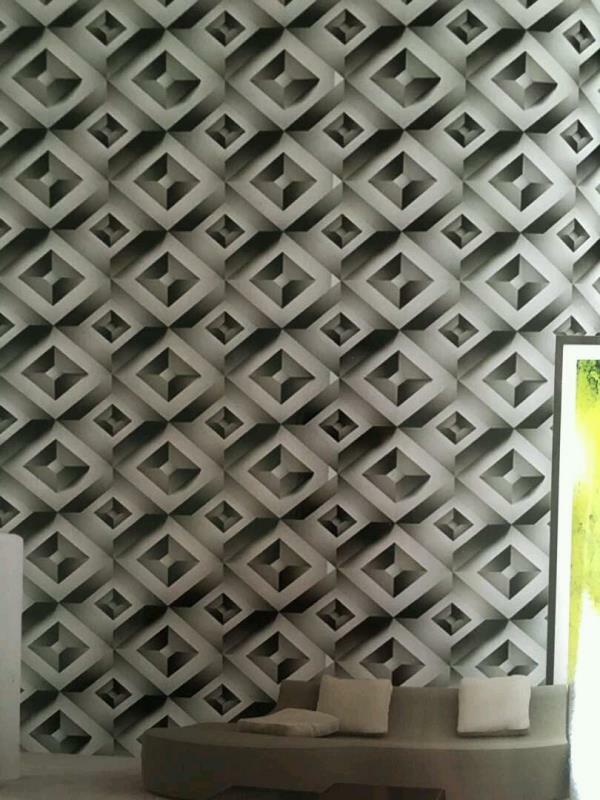 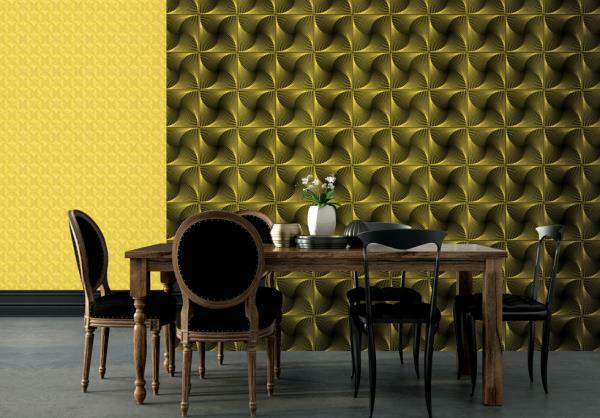 To buy call us Wallparadise- Fragrance Imported Wallpaper from Wall Art in Dariyaganj.